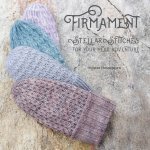 Firmament: Stellar Stitches for Your Next Adventure contains patterns and stitch guides for a wonderous knit. 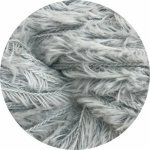 Baby Yeti is a chunky fur-like yarn that is comprised of baby Alpaca and Fine Merino Wool. 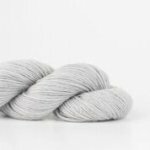 Shibui Birch Yarn is Spun in a single ply of extra fine merino with a micron count approaching cashmere?s Birch radiates softness. 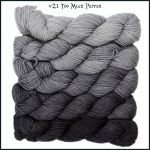 Knit solo or in combination for a luxurious lofty fabric. 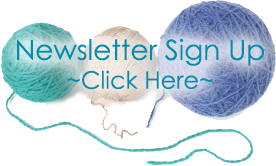 Tahki Stacy Charles Knit Country Collection of patterns; Presenting a new collection of traditional knits for today's knitters.